my dog was in very bad shape previously. he had like skin problems, ticks and fleas. but it's all good now. his skin redness has decreased alot and no more ticks and scratchy! my dog will have onlyyy the best! 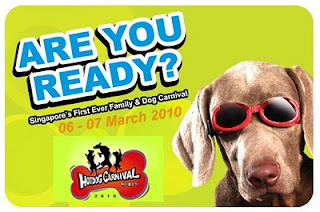 went to the hotdog carnival 2010 at fort canning recently and brought snoopy there! i went to get the car to pick snoopy up and guess what i saw? 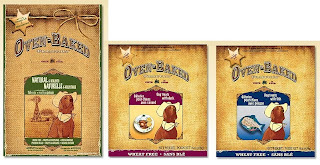 bought Oven-Baked Tradition Fish dog food & treats! 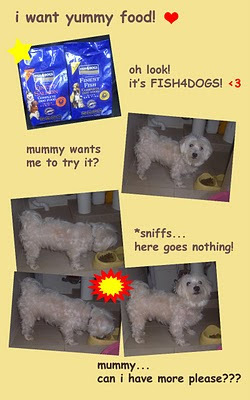 so i got him a even better brand of food with 55% or fish in it! shall blog more about my visit to the pasir ris pet farm another time!! !